Craig Newmark founded Craigslist in San Francisco in the year 1995. The site allows a community of users to post free of cost classified ads for all sorts of things starting from jobs to goods on one of 700 local sites in more than 80 countries. 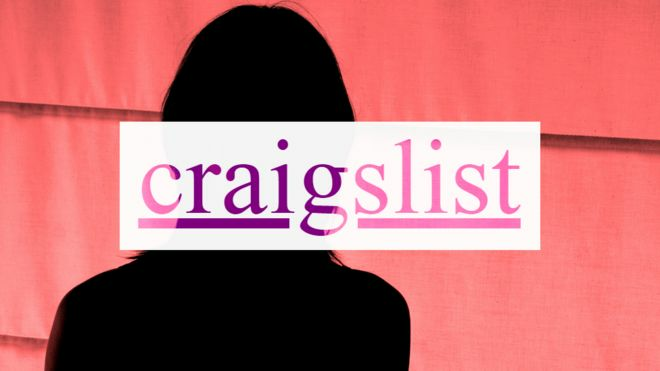 Craigslist offers nearly all its features for free, making it a perfect alternative to OLX or any other site! The site makes money with the help of an employers listing their job ads rather than people listing and selling their goods. eBid is an online auction site, which is launched in the year 1999. Today it operates in more than 50 countries which allows people to buy and sell for free. 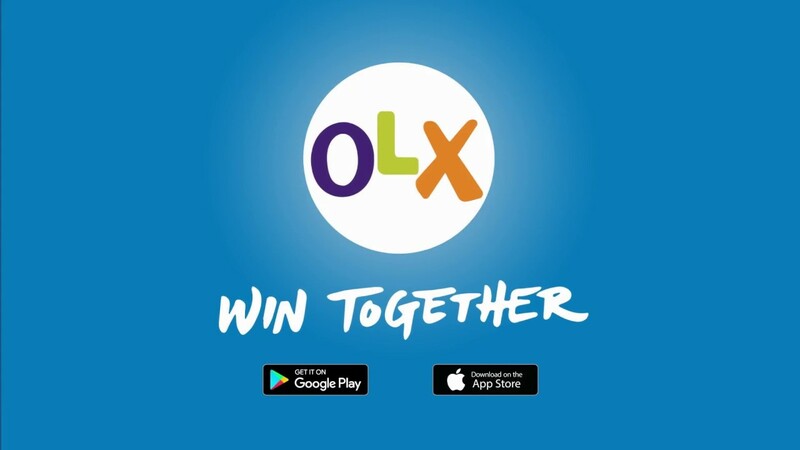 It operates a reward system that means members can earn Buddy Points every time they transactions via buy, sell or enlist new members. The points can be used in special Buddy Auctions run by eBid. Etsy is an online marketplace that allows people across the globe to buy and sell unique goods. Everything sold on the website has to be either in the form of a handmade, vintage or a craft supply. Etsy was established in the year 2005 by Rob Kalin who is the founder of Rbox as well, who wanted a place to sell his various creations, and now has over 50 million active buyers and 1.7 million active sellers on a monthly basis. Freecycler is a worldwide movement which is made up of individual community groups across the globe where people can come together to give and can also get stuff for free. The idea is to reduce the amount of waste we produce by matching and connecting people from different parts who are throwing away goods with others who might have a use for them. Gumtree which is a classified ad site formed in the year 2000 by Simon Crookall and Michael Pennington, who both are the former employees of Paypal who wanted to help new arrivals in London find somewhere to live and work. In a surprise move eBay bought Gumtree in the year 2005, as it grew in popularity and became a destination for others to post ads for free. Next articleEasy guide to Update MIUI 10 from MIUI 9 without DATA loss!